So this last week I have been getting closer to working out Harry’s treatment plan with Russ and all the professionals/hospitals involved. The relevant hospitals have all the information they need and most of our questions have now been answered, which has not been easy! 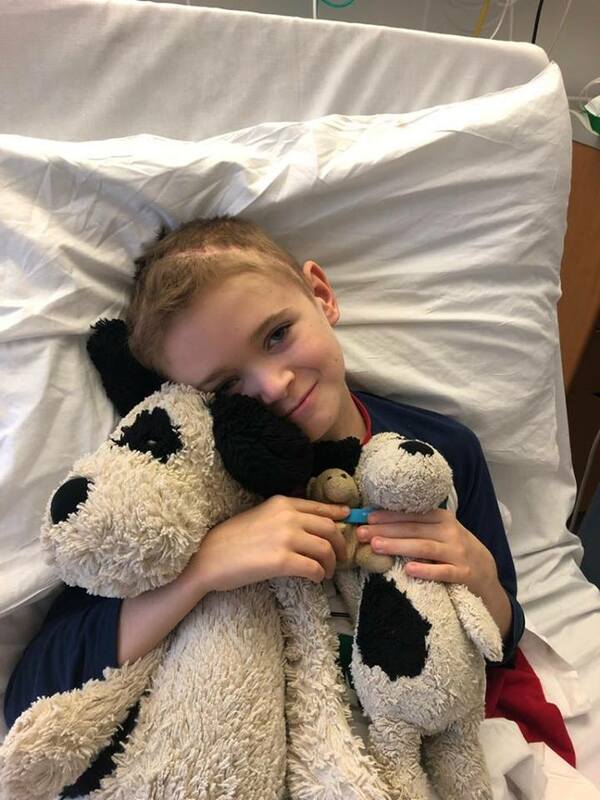 We have though finally heard that Barcelona is in fact going to be recruiting patients on to the 8H9/Omburtamab trial in time for Harry, which is to us really good news as now we have the choice. Thanks to each and every one of you who have helped take the financial burden away, for that we are truly grateful. We are still waiting for a full consultation with MSK, and then Russ and I will make a decision, and it will probably all have to happen fairly quickly after that. I still have to take one step at a time, for me it’s the only way to deal with the enormity of it all.